Keep track of our history and latest developments. 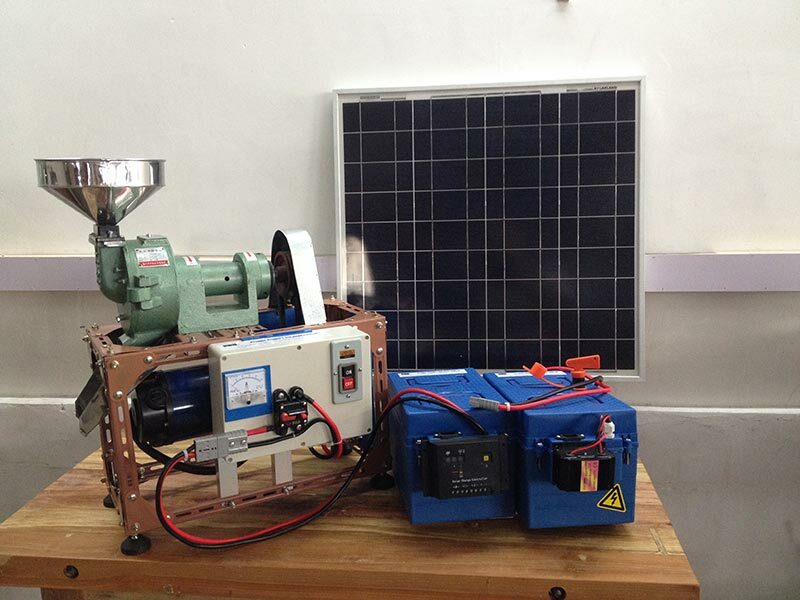 Our first “plug-and-play” solar rice mill. 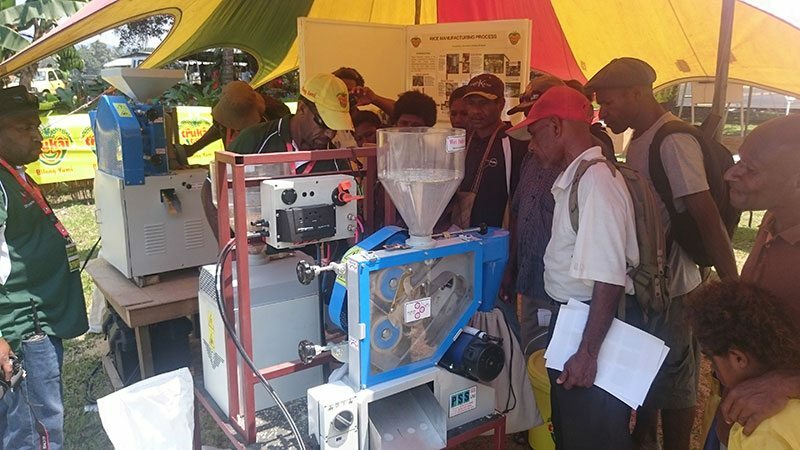 Exhibit at the 2015 Morobe Show, Papua New Guinea… lots of interest! 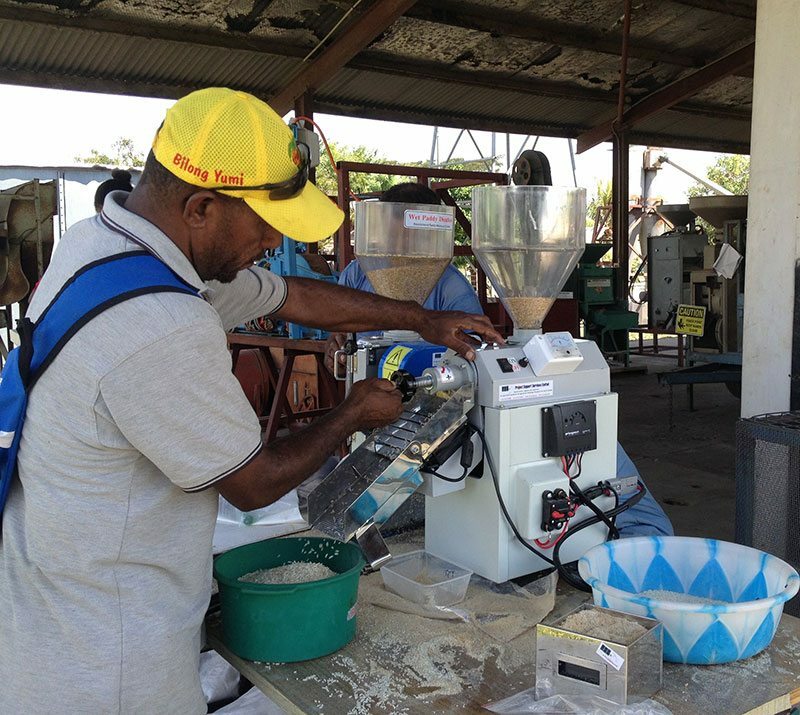 Training Trukai staff to use solar powered rice mills. 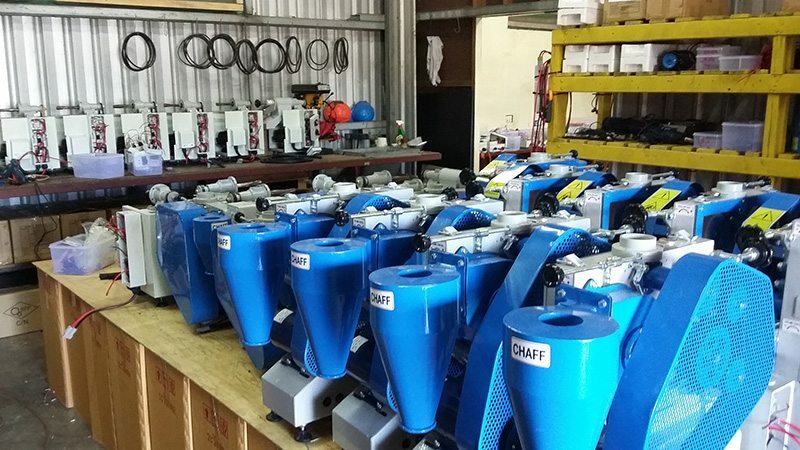 Receive an order for 200 solar rice machines from Trukai Industries, PNG. 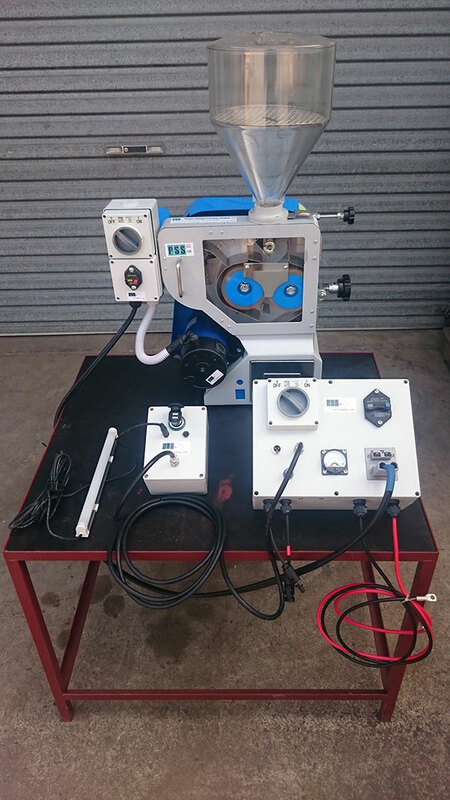 Receive an order for 200 solar rice machines from Trukai Industries, PNG. Thanks Trukai! Agsol is off and running!!! 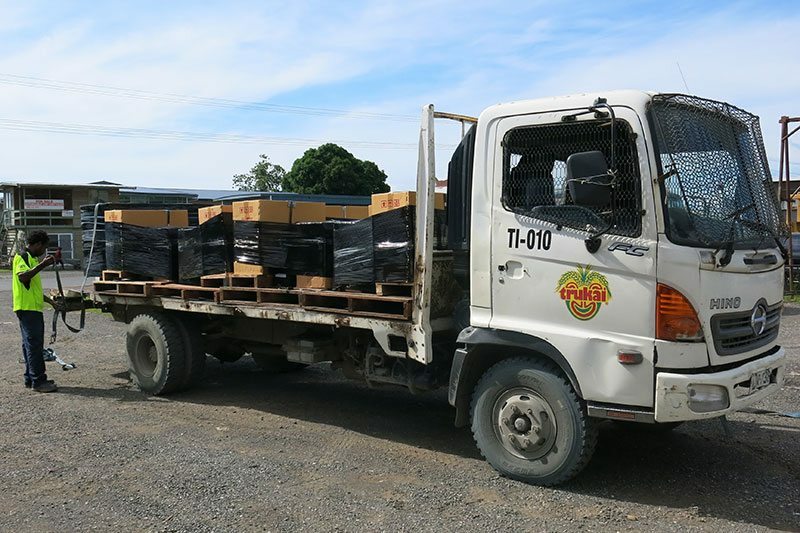 First bulk delivery for Trukai Industries being collected. 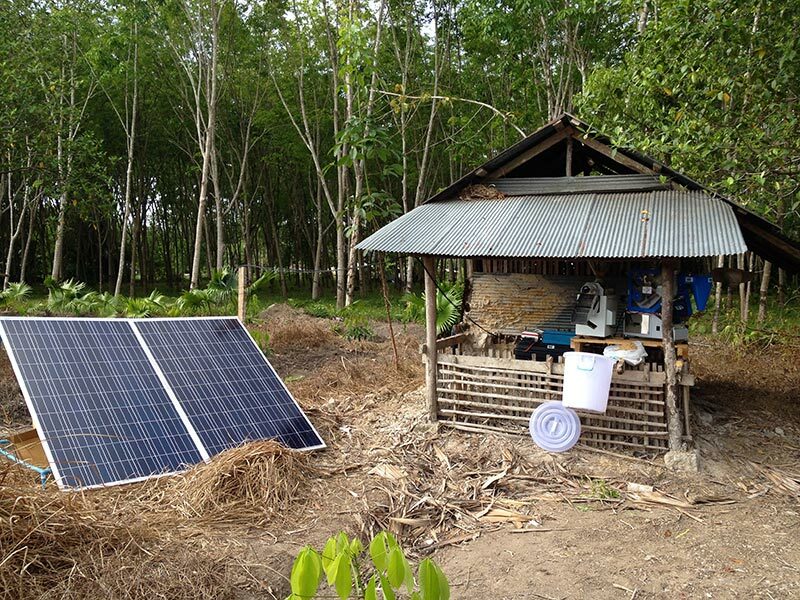 Solar rice huller and polisher being field tested for the first time with Thai farmers… great early feedback.